Slack is a relatively simple chat application with a powerfully complex set of capabilities. 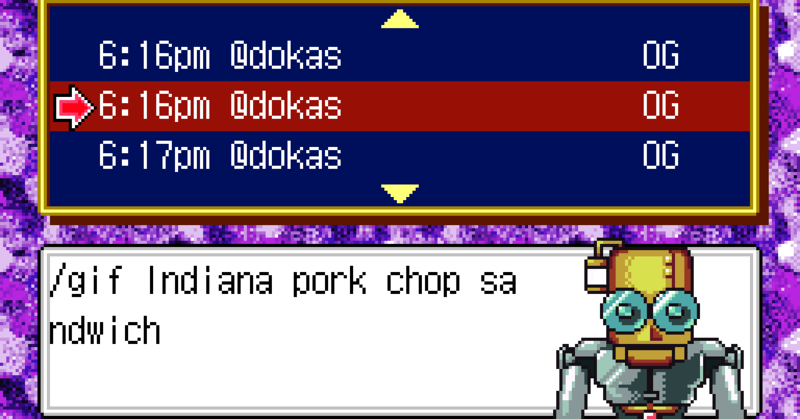 Case in point: Bertrand Fan’s “Slack on a SNES” project, in which the Slack engineer figured out how to load messages from a custom channel into a 1995 Nintendo game by way of a spoofed satellite transmission. But Nintendo did in fact update the game every day for five years, according to Fan. 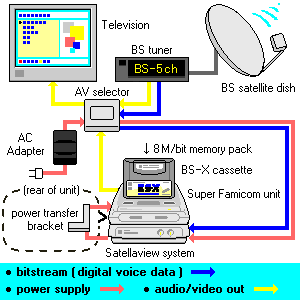 Of course, he didn’t have an old SNES console around, nor a Satellaview. And Nintendo stopped supporting the network about 18 years ago. Instead, Fan used a SNES emulator, a 8bitdo controller mod kit, and a software tool called SatellaWave that lets you generate your own Satellaview files. From there, Fan came up with a method for updating the in-game merchants in BS-X with the information from a Slack channel, using the time and sender of a message as an item’s title and the content of the message as its description. He then automated the process by writing a bit of custom code, and then using a bot and one of Slack’s APIs to check the channel history and pull the 10 most recent messages. Keeping the emulator running would update the shops in real-time with the messages as they came in. Fan is first to admit that the project is obviously silly and impractical, but it’s still a testament to how resilient Nintendo’s forward-looking technology was back in 1995 that it can still be emulated and used like this more than 20 years later. Star Wars 9: Anakin Skywalker comeback CLUE? Hayden Christensen RETURNING for new movie?